Adorn your home with this exquisite work of art and let it bring the pece it symbolises. 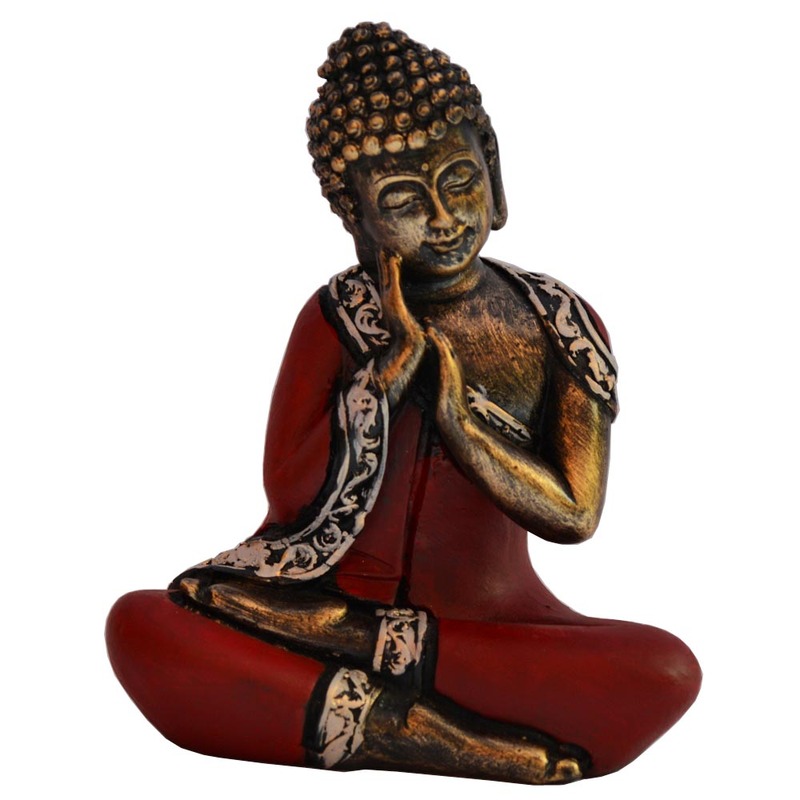 This Gautama Buddha statue is elaborately detailed to Read More..represent the historical Siddhartha’s features. This Thai Buddha showpiece comes in multicolour to brighten your room ornamentation and provide the virtuous vibes as well. This product made from polyresin is brown in colour and hence goes well with any background and requires less storage space. Show Less..